Tibradden Mountain is the 669th highest place in Ireland. 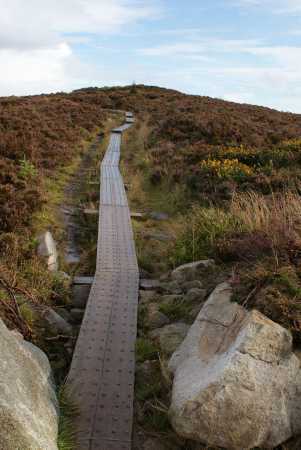 Picture from Dessie1 : The path to Victory! Picture: The path to Victory! A break(in) from the norm!